Have you ever made what was supposed to be a quick run to the store for some eggs and find yourself stuck in the aisle, overwhelmed by the selection? When did picking what eggs to buy become so complicated? You want healthy eggs but how do you know which ones to pick? The packaging is no help, with pictures of hens, farms, and happy people; how do you know which one is best? Although they may all look alike, the best way to know more about the egg and the chicken that it came from is to scan the label to see if the eggs are: conventional, organic, or pastured. These three identifiers contain a lot of information in a single word. They provide an indication of how the hens were raised and fed, which directly affects the taste and nutrients coming from the egg. A conventional egg is a typical supermarket egg that is usually in a no-frills styrofoam carton. Conventional eggs from chickens that were most likely kept in the chicken coop all their lives and fed a mostly grain diet. They might also have been given hormones and antibiotics. Organic eggs come from hens that were fed with organic feed, but do not receive hormones or antibiotics. They may or may not have spent time outside of the hen-house. 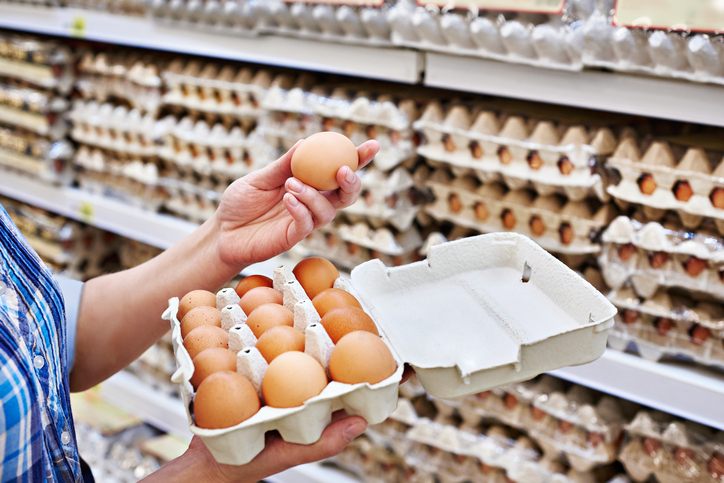 Conventional and organic eggs are generally similar in terms of the nutrients they provide. Pastured eggs are laid by chickens that are allowed to, as the name indicates, roam the pasture. Roaming free allows the chickens to eat their natural diet of plants and insects which can be supplemented with commercial feed. The resulting pastured egg typically has more nutrients than a conventional egg and they are lower in fat and cholesterol. When deciding on a healthy egg, pastured eggs have been proven to be the better option, especially for avoiding food that may have chemicals and antibiotic residues. Here at Rafter W Ranch, our quality eggs prove that a chicken allowed to eat what nature intended is a happier chicken that provides a better egg.